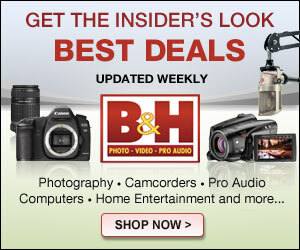 The Fujifilm Instax film cameras and film has been the shinning star of the film world for the past decade. As Polaroid declined in popularity and profitability, Fujifilm transformed their instant film business from passport and ID pictures to family and friends. The cameras were simple to use, cute to look at, and fun to share. One weakness of these cameras was that it was easy to mess up a picture, a costly mistake (about $1 USD per image at least). The compromise was the Instax printer. It could print directly from a Fujifilm camera, or using an app, directly from your smartphone. Another complaint was that the cute and fun Instax Mini prints were too small, and wouldn't print the square Instagram images properly without cropping the sides of the image. How would Fuji solve this problem? A new film format and a new hybrid camera system would be necessary. Welcome the Instax Square format and the new SQ10 digital hybrid instant camera. The camera is basically an Instax printer merged with a digital camera. The image area of the new square format is 62mm x 62mm, creating a respectable image size compared to the Instax Mini's narrower 46mm x 62mm print. 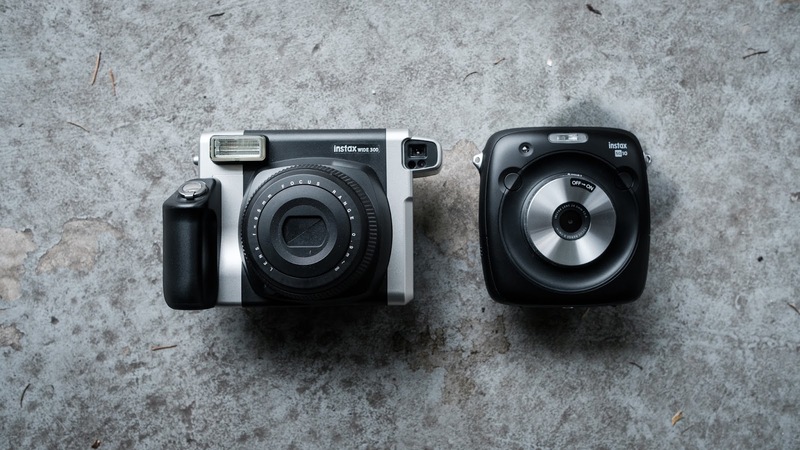 Although the new square format is smaller than the much larger Instax Wide's 62mm x 99mm image size, the camera itself is significantly smaller and less clunky. As well, the advantages of having a digital hybrid Instax camera is obvious. You can take the picture, and then decide if you want to print it or not. If you don't like it, delete it. If you want to modify it, then adjust the image (exposure compensation, filters, vignetting, cropping, rotate, date stamp). You can do this while you're shooting real time, or even after you capture the image. You can store up to 50 images in-camera, or install your own micro SD card. Once you finish, you can upload the images to your computer and share your 1920 x 1920 (or 3.68MP) image on social media. Ok, the image isn't that big (yet) but big enough to print to Instax, and convenient enough to print extra copies of the same picture (unlike the analog Instax cameras). Valhalla, N.Y., April 19, 2017 – FUJIFILM North America Corporation today announced the all-new INSTAX® SQUARE SQ10, a sophisticated square format hybrid instant film camera that combines digital imaging technology with square film prints. The SQ10 uses a new INSTAX SQUARE Film format that delivers exceptional image quality with numerous artistic expressions. 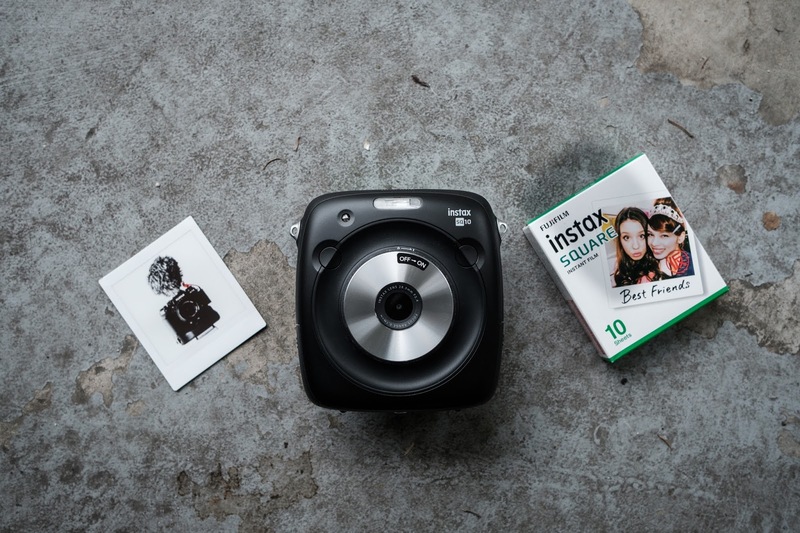 This new system takes the image quality of INSTAX to the next level and allows everyone to add a creative, artistic edge to their photography with an intuitive interface designed especially for the SQ10. The SQ10 is the first camera in the INSTAX series to be equipped with the newly developed hybrid INSTAX system – a digital image sensor and image processing technology integrated with the existing INSTAX system. These technologies allow the SQ10 to take brighter photos in low-light conditions (indoor and night scenes) and close-up shots from a distance as close as 4 in \10 cm with new functions including automatic exposure control, facial recognition, and auto-focus. The SQ10 has an iconic design and a thin, round, symmetrical shape for easy holding. It has a dual shutter system with two shutter buttons - one on the right and one on the left (buttons also work as function buttons to switch shooting modes). The lens ring is made with shaved metal, and specific areas add a sense of depth and texture throughout the solid black camera body. The SQ10 is simply designed to let users take fun, easy and creative pictures anywhere. The SQ10 allows simple operation with a 3” TFT color LCD monitor (460K dots), operation dial and buttons on the back of the camera. Three buttons arranged at the top of the operation dial correspond to the main functions -- ten different filters, vignette control, and brightness adjustment. Users will see a live display of all operations throughout the composition during shooting, editing, processing and printing on the LCD monitor. This new interface enables photographers to edit and process photos with a simple and intuitive operation. Users may also choose to select and edit (e.g. zooming, cropping and filters) the image before printing. This is particularly useful when sharing multiple prints with a number of people. After a picture is taken, users can print, or save the image to the SQ10’s internal memory, save to the micro SD \ microSDHC card, or transfer from the camera to a computer using a micro-USB for ultimate flexibility. The SQ10 lets users shoot in various modes with several filters for outputting creative and trendy square photos. Ten different color filters, brightness and dramatic vignetting effect can be adjusted for truly artistic pictures. 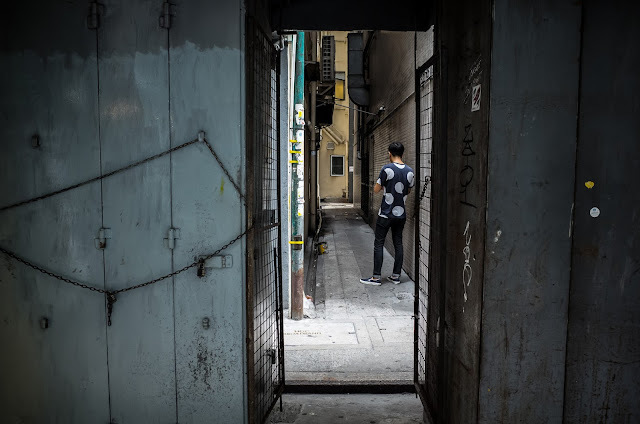 The vignette effect is especially suitable for portraits or still life images as it highlights the photographic subject at the center of the photo. The SQ10 features special shooting modes including, Double Exposure that can overlap two images onto one print by pushing the shutter twice, Bulb Exposure function for night scenes and creating pictures with dramatic light streaks, Division mode for putting up to nine images on one print. The SQ10 uses a brand new INSTAX SQUARE Film format with a 1:1 aspect ratio that has been especially popular with photo enthusiasts and mobile app shooters. All INSTAX film features excellent color reproduction, taking full advantage of Fujifilm's long-standing research on photographic film manufacturing and image design technology. Since INSTAX cameras were originally launched in 1998, they have proven to be extremely popular with users all over the world, with cumulative shipment volumes reaching over 25 million units. This has made INSTAX the leader of the world’s instant photography market over the past several years. INSTAX SQUARE Film will also be available in May 2017 in the U.S. and Canada for USD TBA and CAD $15.99. I have been wanting to get an intax camera lately. I really like polaroid cameras and the cute small sized pictures they produce. Good review. In Tucson, home security is about protecting your family - a far more important concern than Melbourne Hikvision your possessions. Here are sixteen essential questions to ask in order to determine the best home security system for your needs. Closed-circuit television camera systems (more widely known as CCTV camera systems) are universally used to transmit the signals of a video surveillance camera trained on a particular area to monitoring systems in another area. There are many advantages of having CCTV cameras in your home, business or in public areas such as traffic intersections, major highways, train stations and airports. Here are the top five advantages of Serious Security CCTV cameras.